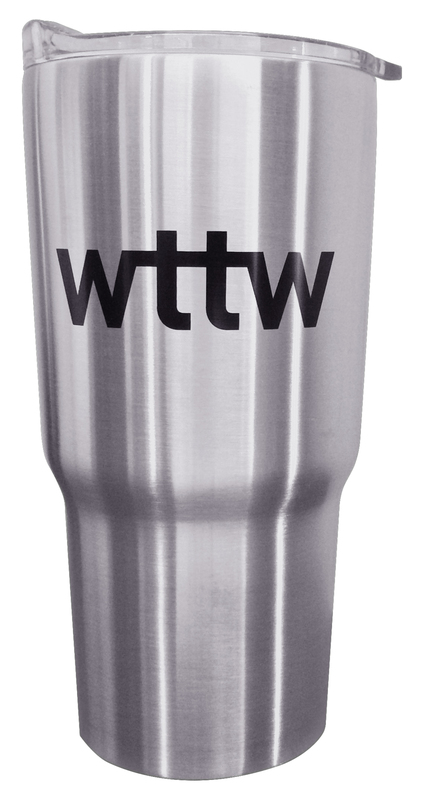 Curl up on the couch to watch your favorite WTTW programs with the WTTW Super Plush Blanket. 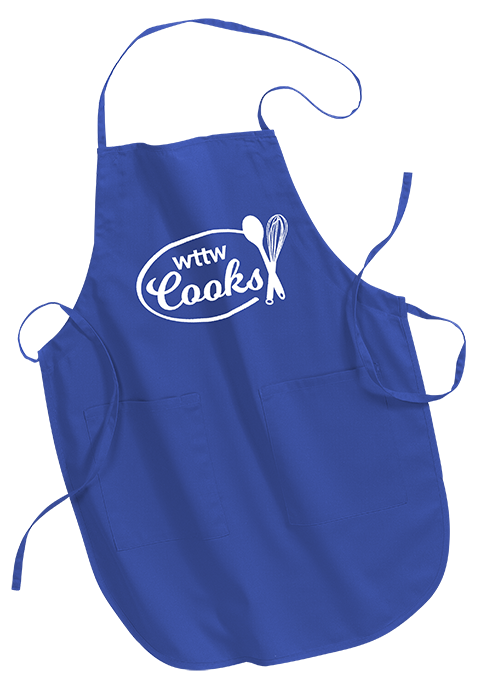 This comfy blanket is navy blue and features the WTTW11 logo embroidered in white. 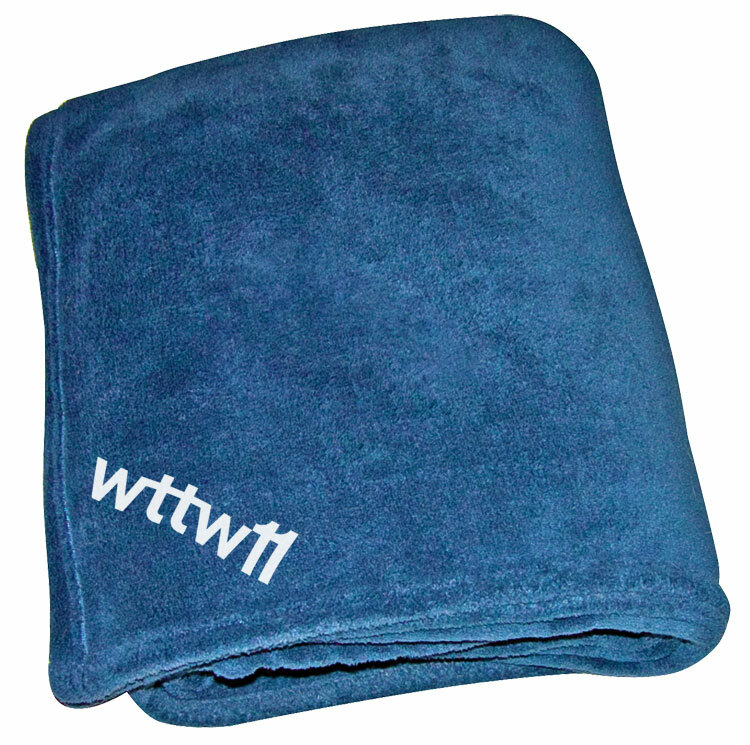 Own your own WTTW Super Plush Blanket for a gift of $150 or more.